Home › News › Digital Peace Exhibition opened! 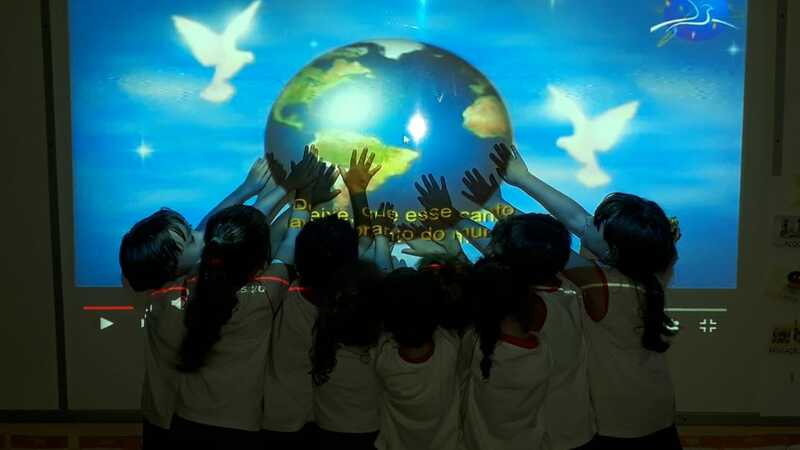 15 school groups from nine countries and four continents have responded to the call to participate in the Action on Peace and Discord at Protestant Schools worldwide by producing creative and inspiring videos, poems and texts. They are all now available as part of the Digital Peace Exhibition on the GPENreformation website. Look at them!